Kattappa (Sathyaraj) continues to narrate how he ended up killing Amarendra Baahubali (Prabhas). 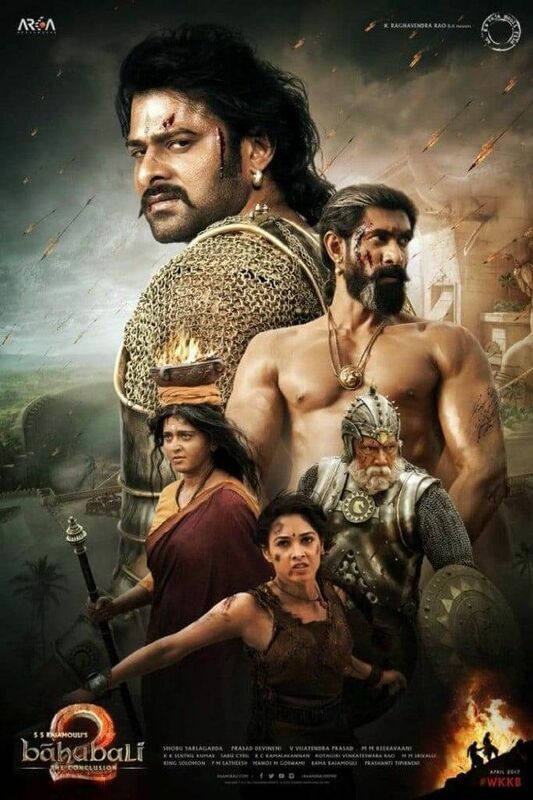 After vanquishing the Kalakeyas, Amarendra Baahubali is declared as the future king of Mahishmati and Bhallaladeva (Rana Daggubati) is declared as the commander-in-chief. Before the coronation, Rajamatha Sivagami (Ramya Krishnan) begins to look for a bride for Amarendra. She instructs Amarendra and Kattappa to tour the kingdom to understand its current state and its people. Read more on Wikipedia.